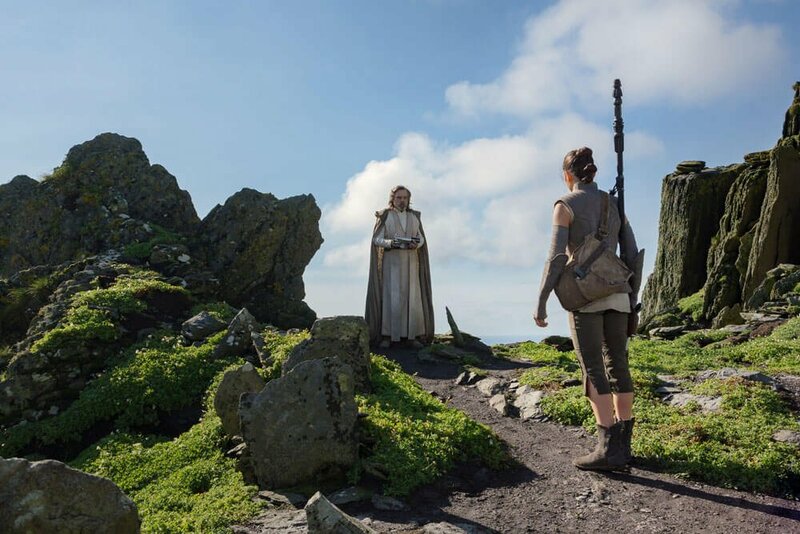 Did Colin Trevorrow Leave Star Wars: Episode IX Due To Luke's Death? It seems Mark Hamill wasn’t the only one who wanted Rian Johnson to spare Luke Skywalker until Star Wars: Episode IX. Currently out promoting The Last Jedi‘s impending Blu-ray release – not to mention that buzzworthy featurette “The Director and the Jedi” – Hamill told members of the press that he was initially on board with Colin Trevorrow’s direction for the as-yet-untitled Episode IX. 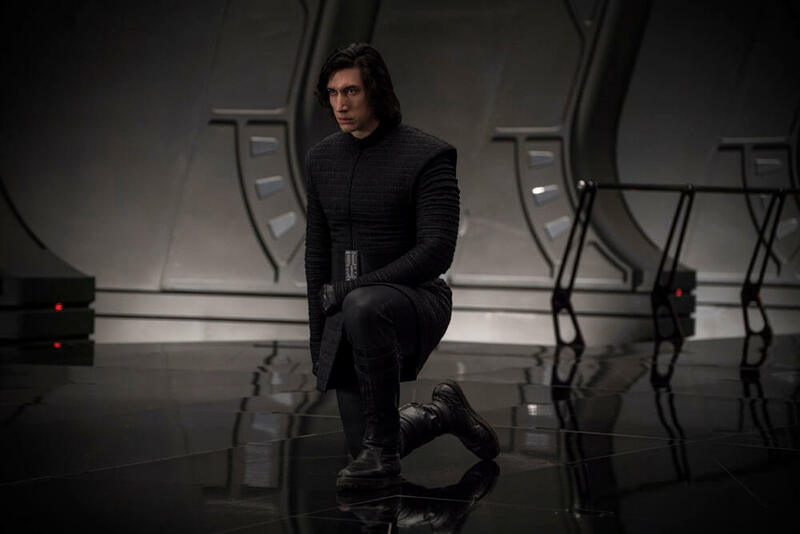 The same can’t be said for Mark Hamill and The Last Jedi‘s Rian Johnson, given the creative duo weren’t exactly on the same page regarding Luke Skywalker and his own nuanced character arc. History tells us that Mark Hamill quickly changed his tune, resulting in what he believes to be one of the “most sophisticated” Star Wars movies ever made. But when Trevorrow was still attached to Episode IX, both he and Mark Hamill were very much singing from the same hymn sheet. Coupled with one Redditor’s findings (h/t CBM), there are those who believe Colin Trevorrow bowed out of Episode IX due to Rian Johnson’s decision to kill off Luke Skywalker. 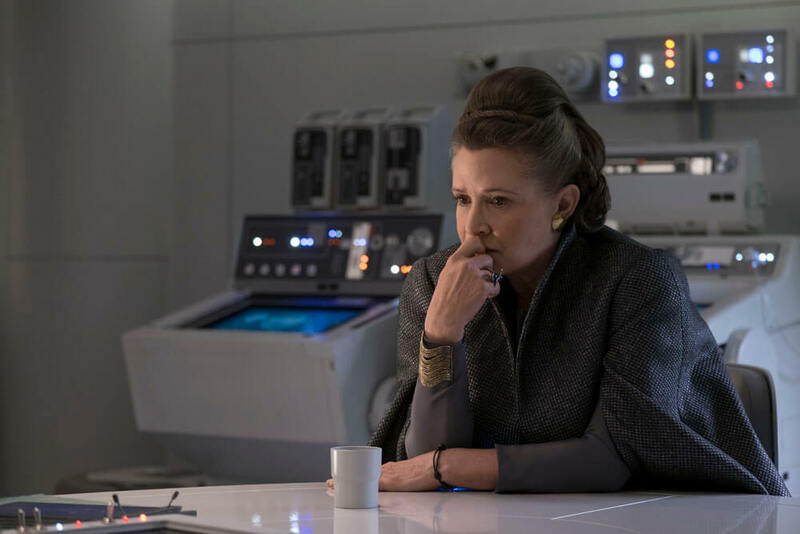 It’s not outside the realm of possibility, as Trevorrow and his writing partner Derek Connolly (Jurassic World) likely assumed that they’d be working with both General Leia and Luke Skywalker come 2019. 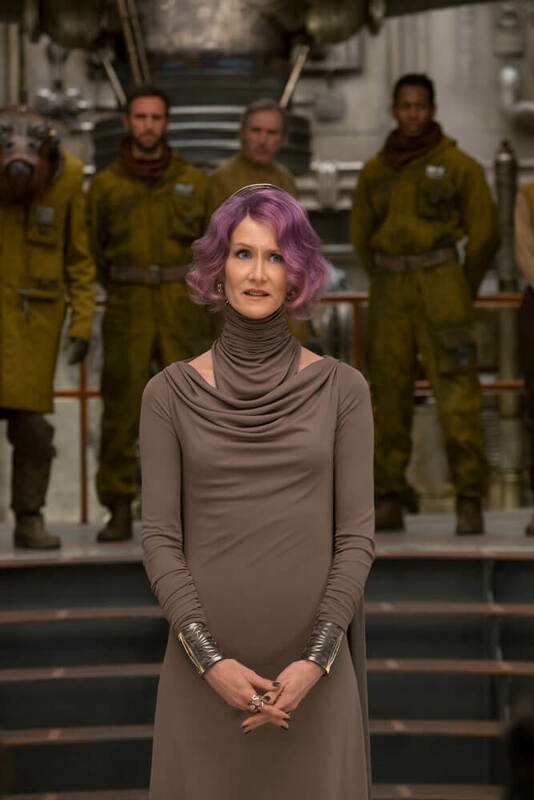 Sadly, that isn’t the case, while that aforementioned fan theory suggests Star Wars: Episode IX would have largely centered Luke and Leia’s relationship – not to mention the latter’s connection to the Force – and Supreme Leader Snoke, who was also left sleeping with the space fishes by the time the credits rolled on Episode VIII. So on paper, this particular fan theory is plausible, though we’d still advise treating it with a heightened sense of caution. 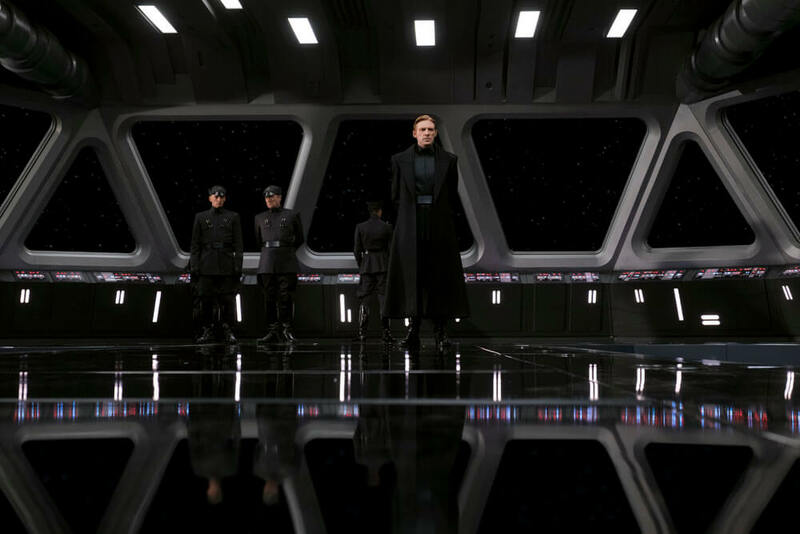 The Last Jedi, meanwhile, is due to hit Blu-ray on March 27th.